"... the songs sound relaxed and airy without losing any of the crunch or drive of the best arena rock ... the untamed side of the much-hyped Seattle sound, in all its wailing glory. B+." "Four Stars ... Hunger Strike was (Eddie Vedder's) first starring vocal on record; it is still one of his best ... for Hunger Strike and Reach Down alone, Temple Of The Dog deserves immortality; those songs are proof that the angst that defined Seattle rock in the 1990s was not cheap sentiment, at least in the beginning. And you can't help but love the irony of an album, made in great sadness, kick-starting the last great pop mutiny of the 20th century." "In retrospect, of course, one can envision the TOTD album as a precursor to the grunge explosion that was about to happen ... in essence it is a surprisingly subdued, sweet, nuanced little record that owes a lot more to mainstream rock than the trendier sounds that were coming out of Seattle at the time ... 25 years later, Temple Of The Dog has aged rather gracefully ... Cornell embraces flamboyance, turning in a powerful, colourful performance that showed more musical and emotional depth than Soundgarden’s work up to that point ... the album’s imperfect, but its scruffy appeal was enough to help it soar up the charts a year after its release, cashing in on grunge’s oversaturation ... (fans) welcome the chance to say hello to this band and their underrated debut LP once again." 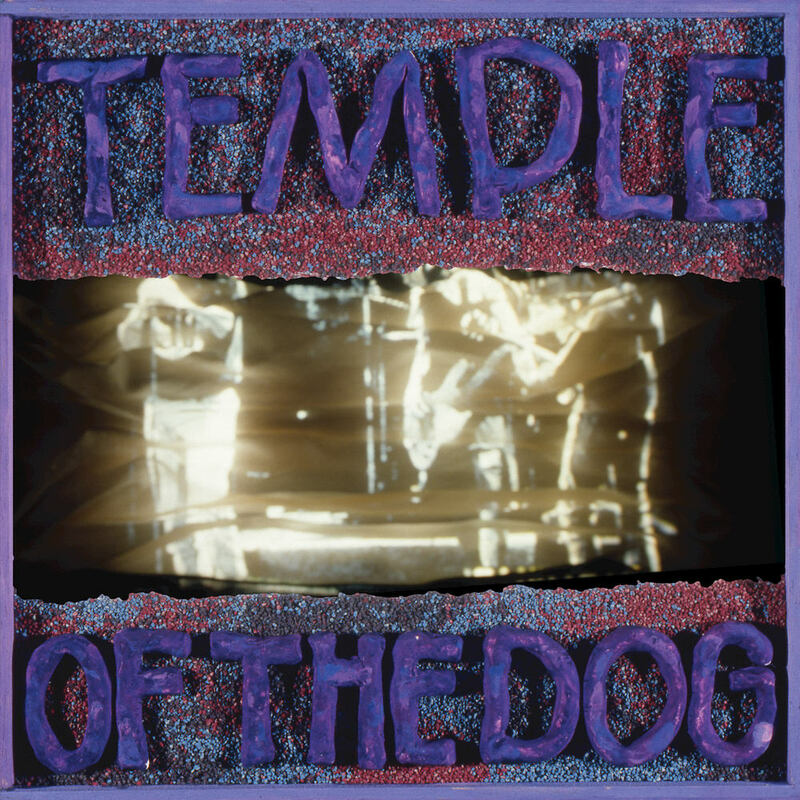 The one and only album from Seattle supergroup Temple Of The Dog was released in 1991 and eventually peaked at number five, selling over a million copies in the US. Formed by Soundgarden lead singer vocalist Chris Cornell as a memorial to his friend Andrew Wood from the band Mother Love Bone, the rest of Temple Of The Dog consists of future members of Pearl Jam, including the debut of Eddie Vedder, who lends his vocals to some of the tracks. The album, remixed by producer Brendan O'Brien to celebrate the group's 25th anniversary, features the top five rock radio hits Say Hello 2 Heaven and Hunger Strike. This expanded anniversary edition adds eight alternate mixes and outtakes. "Temple was about making an album simply for the joy of doing it. We weren't concerned what anyone outside of our group of friends would think of it. It was the first and maybe only stress-free album that we all made."